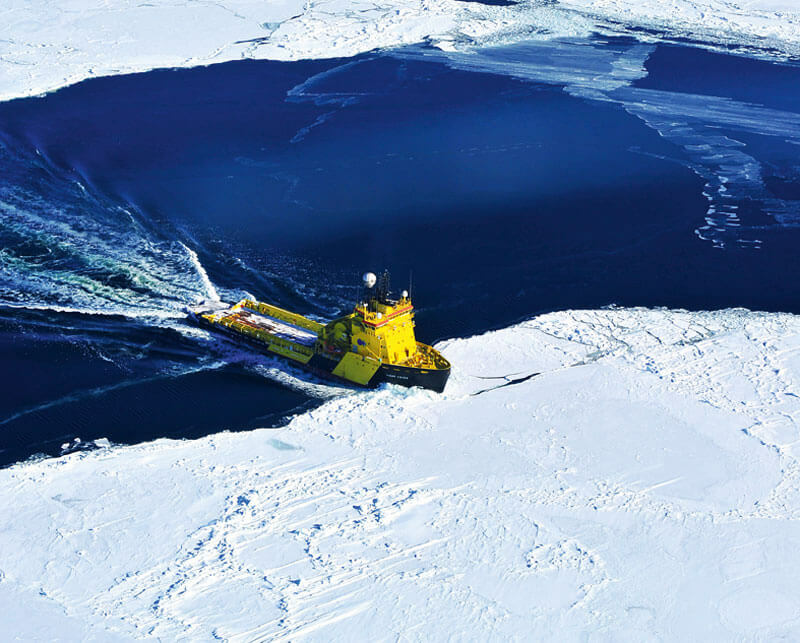 Viking Ice Consultancy deliver total logistical solutions based on a proved track record from Arctic operations. Long experience producing all kind of project documentation to ensure operations integrity as Ice management plans, Ice Defense Operational Manuals, Check lists, Risk Assessments, SMS systems, Project execution plans and Towing/AH procedures. To make sure the protected area is not at risk we use drones, helicopters, fixed wings and ice-berg tracking to survey the proximity. This way we can initiate the proper action to keep ice away from the protected unit. Tested , reliable and cost effective communication solutions is of outmost importance to maintain operations safety transferring important data. We provide communication systems in remote areas with seamless coverage. Based on our experience a Common Operational Picture Display system is crucial to obtain a safe and effective operation in remote areas. It is decicive that everyone sees the same picture in real-time, something we obtain by integration of information and messages in one system for both offshore and onshore units.